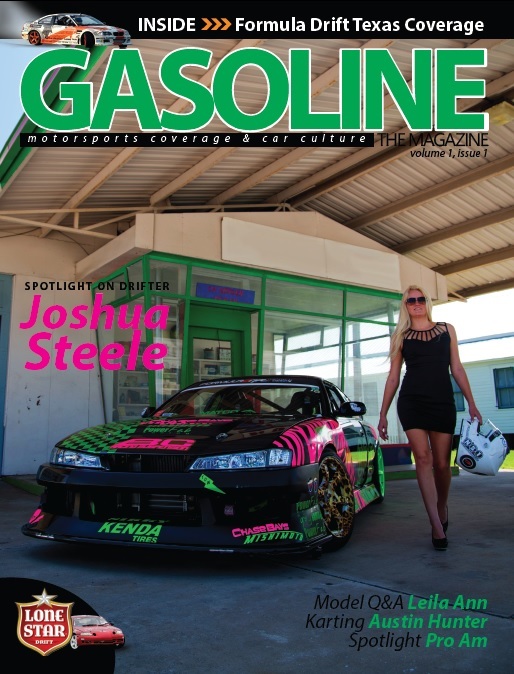 NonStopTuning S14 featured on the cover of the upcoming fall/winter issue of Gasoline the Magazine! Gasoline Energy Drink is proud to announce the launch of a new publication due for release in the fall of 2013. Gasoline the Magazine will cover motorsports and car culture in the state of Texas and will be available in both print and digital formats. Highlighting the people and places that form the collective community of enthusiasts, Gasoline the Magazine aims to shed a spotlight on the diverse personalities and projects in the Lone Star state. Through our unique partnerships with the movers and shakers in the community, we strive to bring our readers a blend of content in ways they’ve come to expect in the new media age. Print, digital, and social media. A Great look back at Will Parsons’ timeline, dating back to his childhood roots! Will Parsons has been all over the United States competing in different series. He has even driven with some of the pro’s, like Daigo Saito and was teammates with Chelsea Denofa. 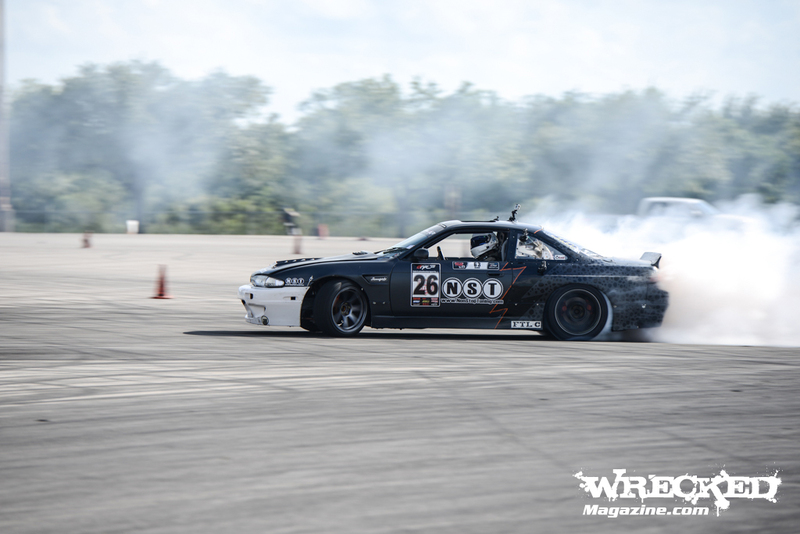 Will has the experience, talent, and dedication to make it in FD. Drift teams seem to deal with a variety of challenges at each turn. Some are minor; travel plans or logistics… others require an ability to adapt on the fly. 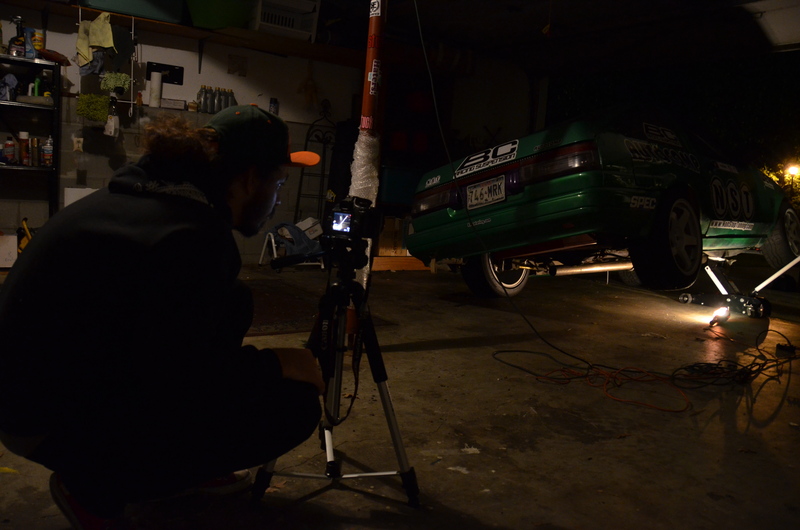 The NST crew are no strangers to last minute challenges and projects going late into the night, and were faced with adversity on the road to Atlanta. 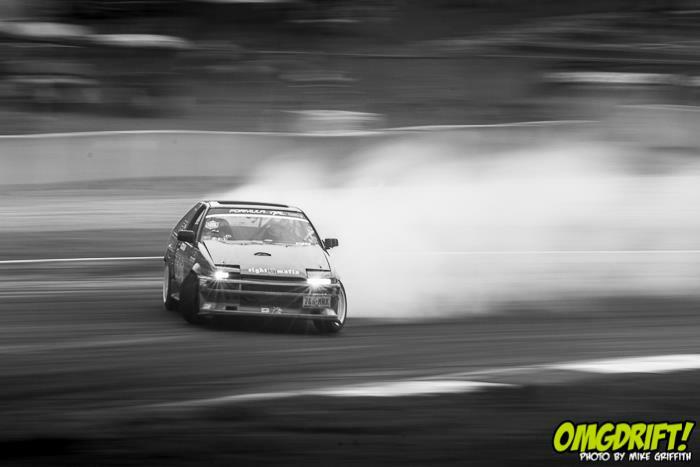 After having experienced engine failure at the Formula Drift season opener in Long Beach (blog recap) Will and Davy Parsons quickly built a new F20C engine for the NST AE86. 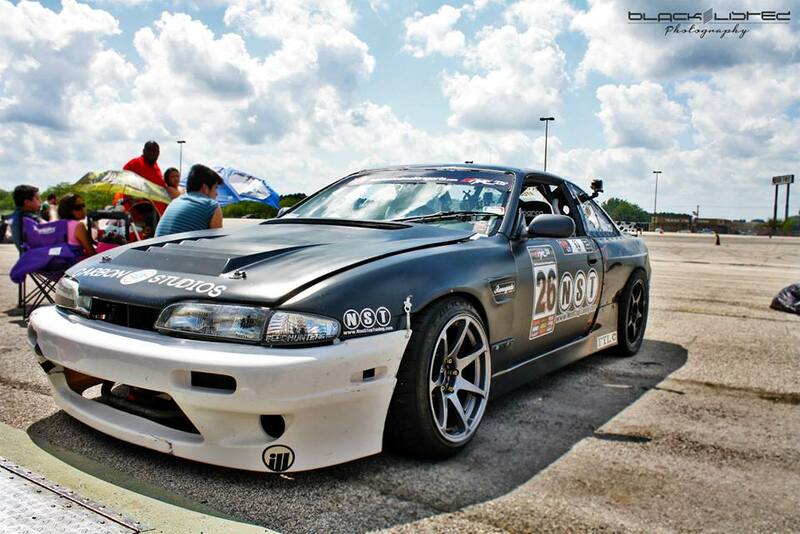 Will’s new setup for FD Atlanta would be built for more boost, run on Q16 race gas, and would make upward of 500hp. That was the plan. Unfortunately in the drift world, things rarely go as planned. 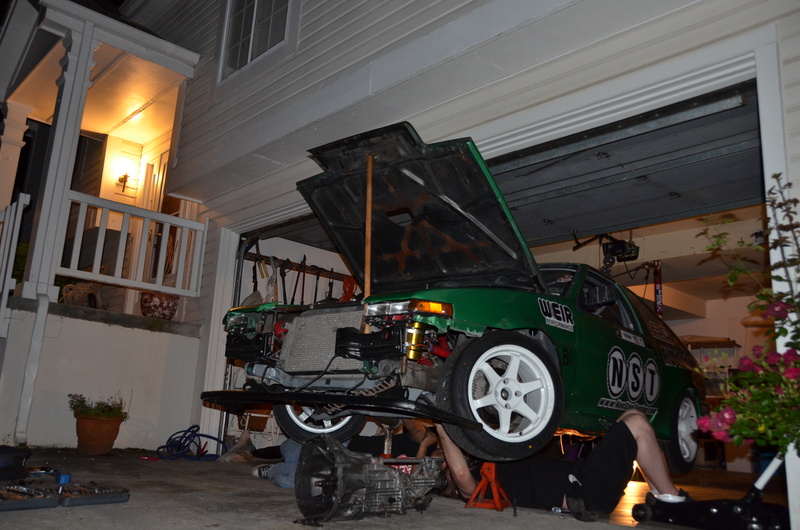 The AE86 went on the dyno the night before the crew would leave for Atlanta. 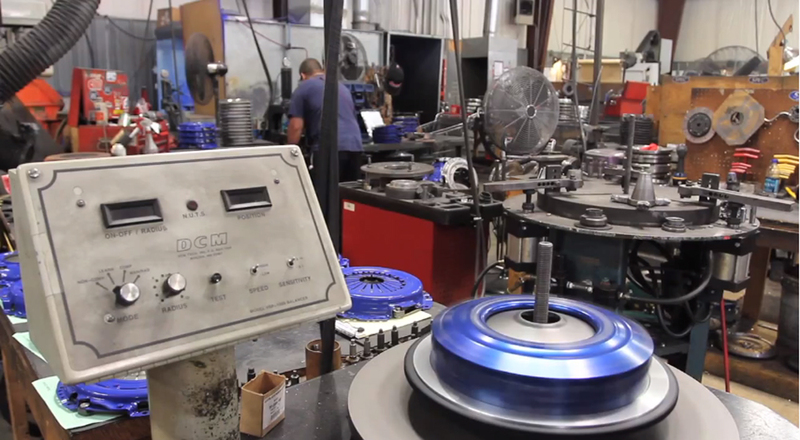 Wheel horsepower numbers climbed to 460, 470, 480… this is where things got interesting! Unfortunately the clutch would start to slip at these power levels. The torque output was just too much for our old clutch kit. Knowing that the team would need to leave in a matter of hours, a decision was made and the car was loaded up on the trailer. We sent at email to Shelly at SPEC Clutch and asked if we could drive through Alabama to visit SPEC on our way to Georgia. While on the road the following day, I made a phone call and spoke with Jeremy at SPEC. Jeremy was kind enough to rush a new kit for the turbo F20C and instructed us to grab the kit later that day. Thank you Shelly and Jeremy for all your help. You guys rock! Our next task would be reaching Joseph Dale’s in Atlanta. You may know Joseph Dale, Jason Scott, and Dennis Nguyen from the awesome SOUTHRNFRESH website and blog. Joseph was kind enough to allow a NonStopTake-over of his garage. 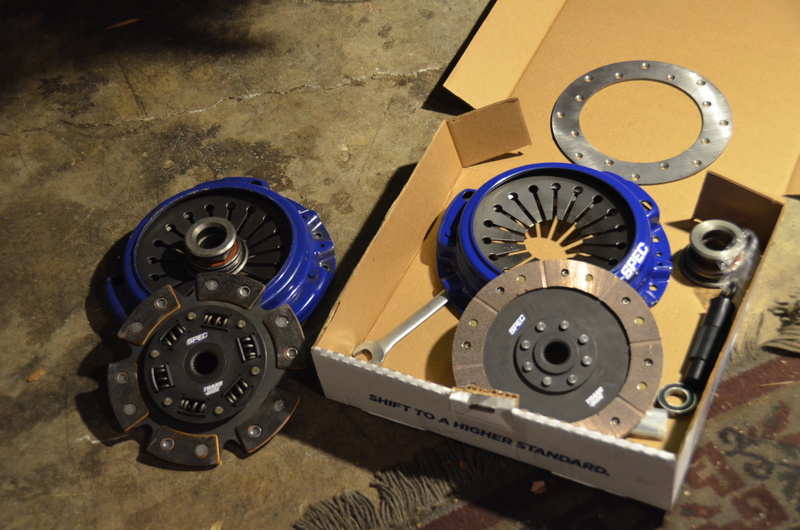 The AE86 drivetrain was quickly dismantled and the new clutch was installed. Joseph, founder and editor in chief at SOUTHRNFRESH even surprised us with a full blog feature on this portion of our trip. Check it out and be sure to give these guys a like on facebook. The following couple of days brought a few firsts. Will Parsons would lay down his first qualifying runs in Formula Drift, would become the first 2013 rookie to qualify for the field of top 32, and would become the first rookie to score points in FD this season! Saturday brought with it the round of top 32 and another challenge… rain. Will Parsons battle against Matt Powers resulted in a chase run in dry conditions followed by a lead run in the rain. This was the first time we had seen rain this weekend and the wet course proved to be too tricky to navigate for many of the drivers throughout the remainder of top 32 and 16. 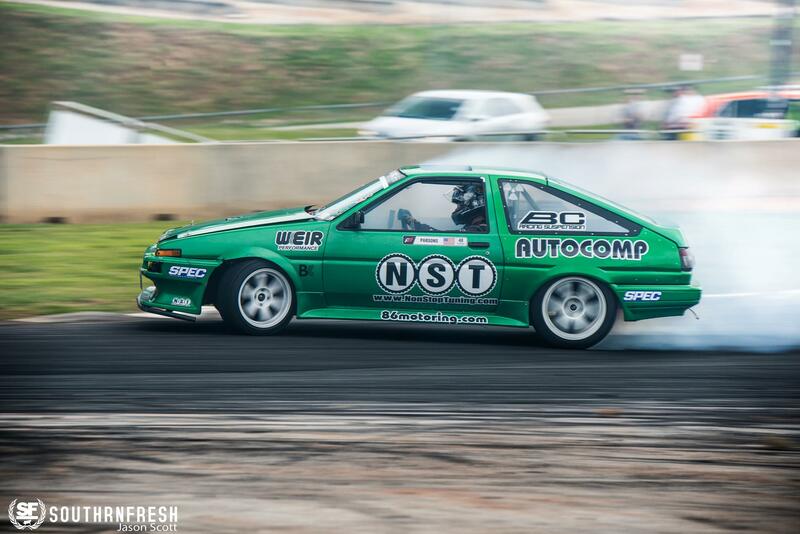 The NST drift team had an awesome weekend at FD Atlanta. Will Parsons showed, as he has time and time again, that he has what it takes to battle adversity, layed down some great runs in the new car, and showed why he is a serious contender for 2013 FD Rookie of the Year. We will be back at it at round three on June 1, 2013, in Palm Beach, Florida. Many thanks to all the fans who came out to support the drivers and teams, we certainly appreciate your help and support. 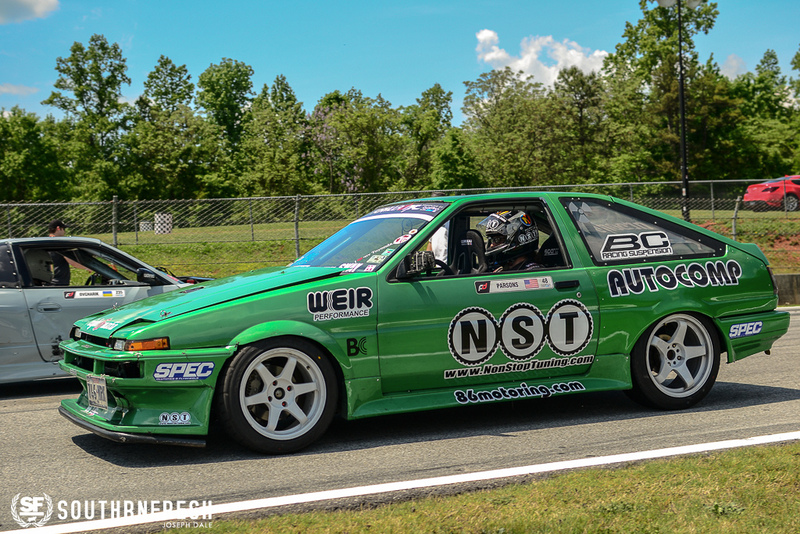 A special thanks to all the media personnel providing amazing coverage at this event, and a huge thanks to all our sponsors this season: SPEC Clutch, 86motoring, AUTOCOMP, BC Racing Suspension, WEIR Performance, and D3 Performance.